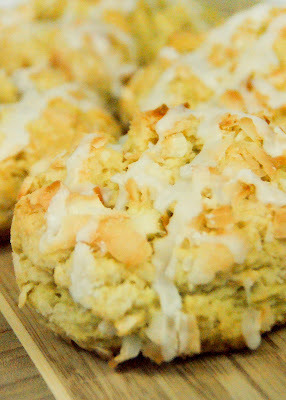 Breadsmith: Coconut Scone—Complimentary February 1 Only! Coconut Scone—Complimentary February 1 Only! We are making 200 mini Coconut Scones in Edina, Minnetonka and St. Paul today—a gift from us to you. First come, first serve. Be sure to be among the first to taste our Cocount Scone. We are baking them fresh daily—for a limited time—starting today!